1950. 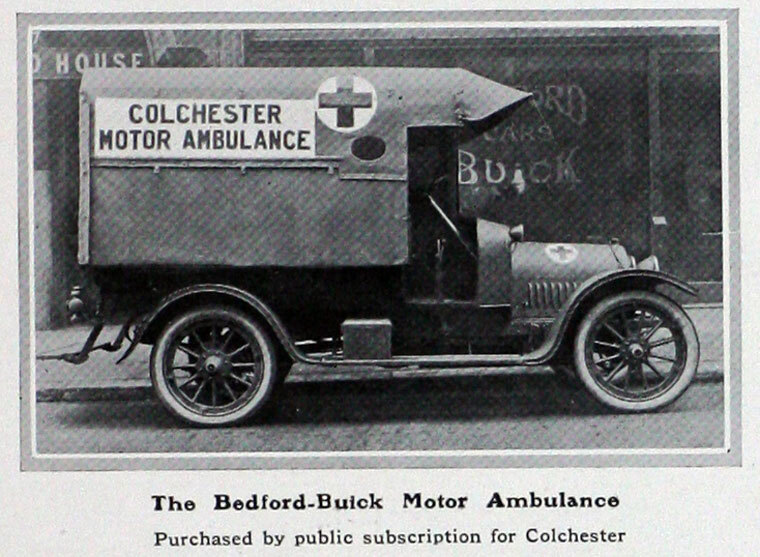 Bedford KZ Ambulance. Reg No: JXX 917. 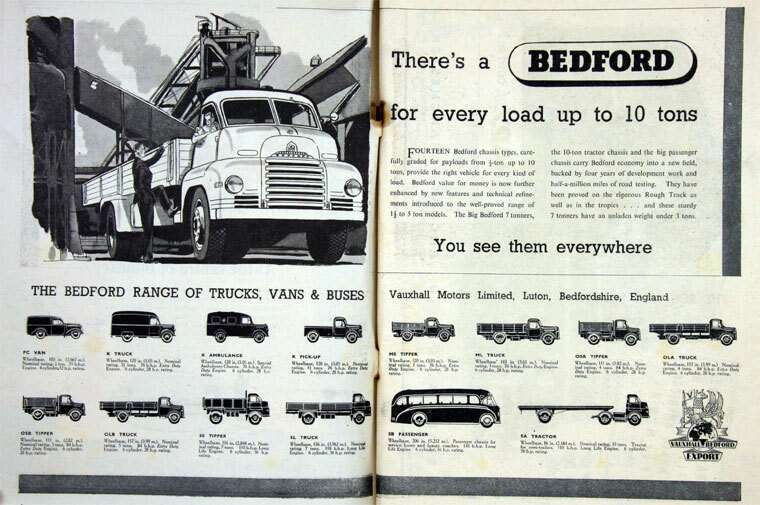 Bedford were manufacturers of commercial vehicles from 1931 to 1992. 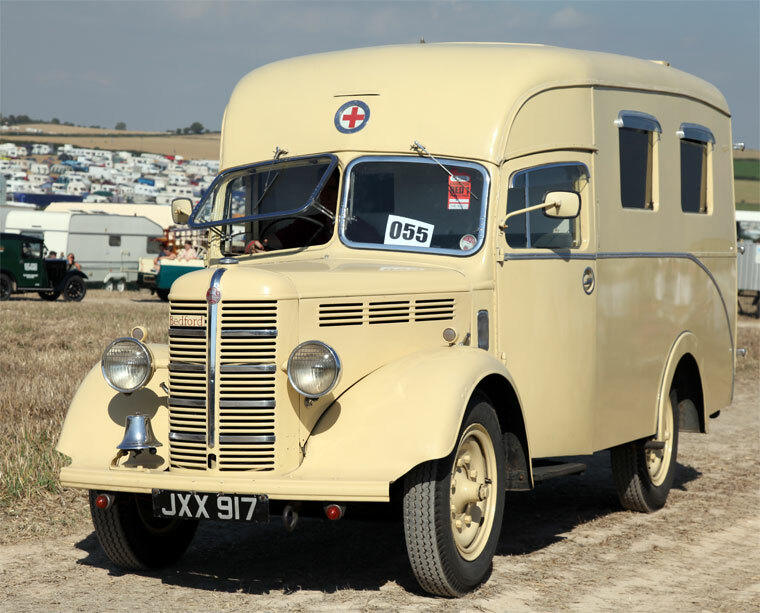 Bedford Vehicles, usually shortened to just Bedford, was a subsidiary of Vauxhall Motors, itself the British subsidiary of General Motors (GM). This page was last edited on 4 April 2013, at 08:17.